When it comes to the apple, author Russell Steven Powell can help you get down to the core. Apples of New England: A User's Guide takes the reader on a journey of America's favorite fruit, from when it was appreciated only for cider to the rise in popularity of fresh-eating apples. Powell shows that there's more to the apple than what is offered year-round in the grocery store. The ancestral roots of the apples of today trace back to England. When the first colonists came to settle in America, they brought the apple with them. It was the breeding of early apples grown in the New England with native crabapples that helped form some of the earliest varieties, such as Northern Spy and Rhode Island Greening. Apples weren't originally valued for their fresh-eating qualities; they were grown to be made into cider. Interestingly enough, cider used to be more popular than beer is today, but took a reputation nose-dive during the Prohibition movement. 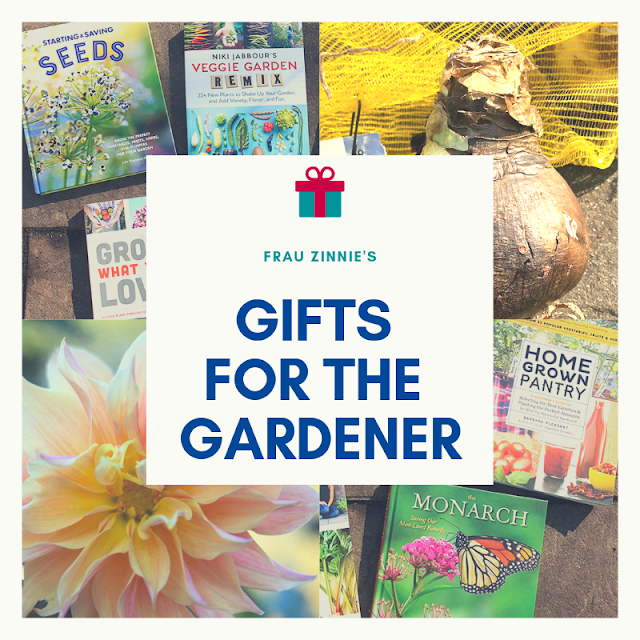 This book is useful for those seeking a definitive source for which apples to grow in a home garden as well as those who who appreciate the story behind what it is they grow in their garden. If you enjoyed Michael Pollan's The Botany of Desire, you will like Powell's in-depth journalistic history of apples in the New England region, including background on the two men who helped shape the region's perception of apples in the 1800s, John Chapman ("Johnny Appleseed") and Henry David Thoreau. In-depth descriptions of apples grown in New England make up a good portion of the book, with notes on their histories, origins, flavor scale and more. 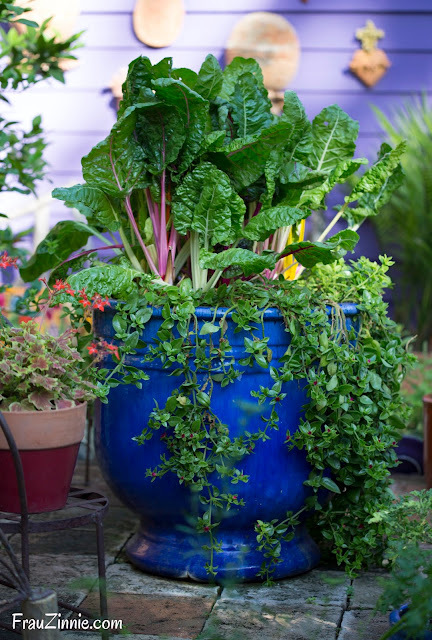 The last section of apple identification consists of more than 200 varieties of rare apples that have unusual histories or are still growing somewhere in New England today. Powell touches upon the culture of growing apples in the region, using New England orchard owners as sources for topics such as weather-inflicted defining harvest moments and the rise of popular pick-your-own stations. The author knows his apples, serving as the executive director of the nonprofit New England Apple Association and working in the apple industry for 20 years. He authors two blogs, New England Apples and America's Apple. 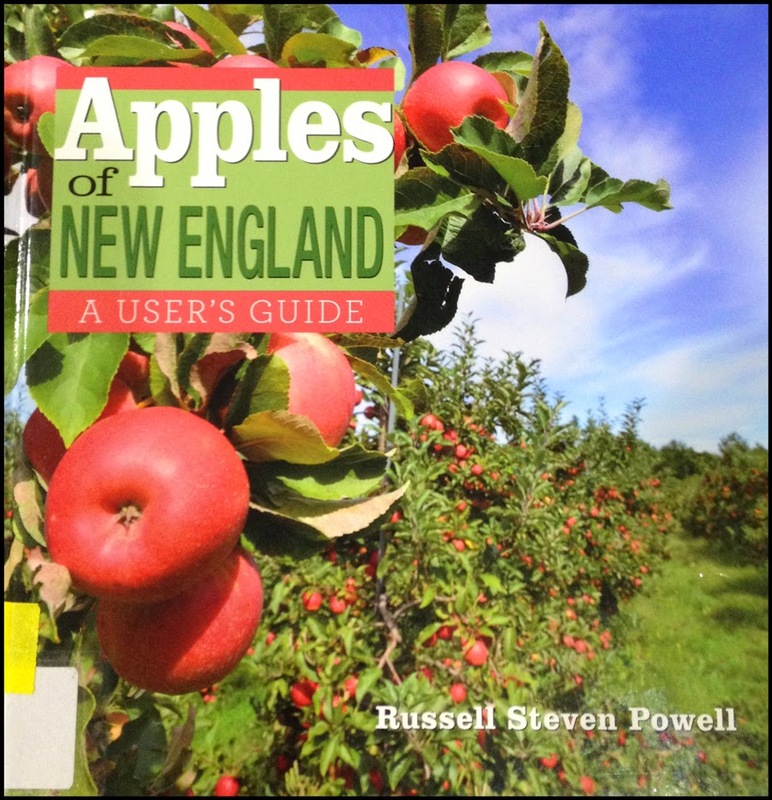 Apples of New England: A User's Guide retails for $19.95 and is published by The Countryman Press.